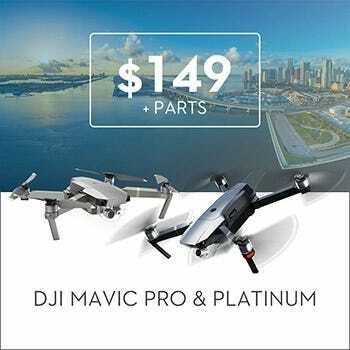 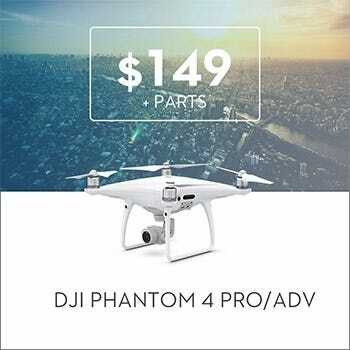 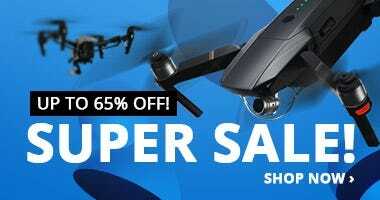 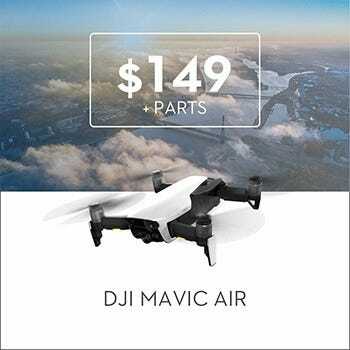 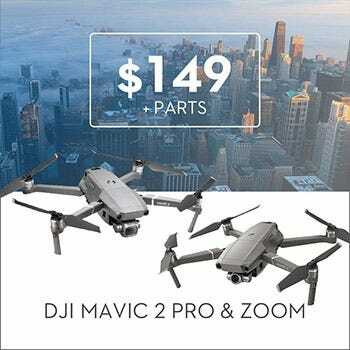 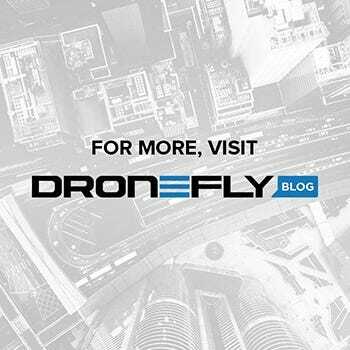 Designed to meet the needs of enterprise users, this advanced DJI quadcopter is built to be fast and portable, with a foldable, ready-to-fly design that enables it to be launched within minutes. 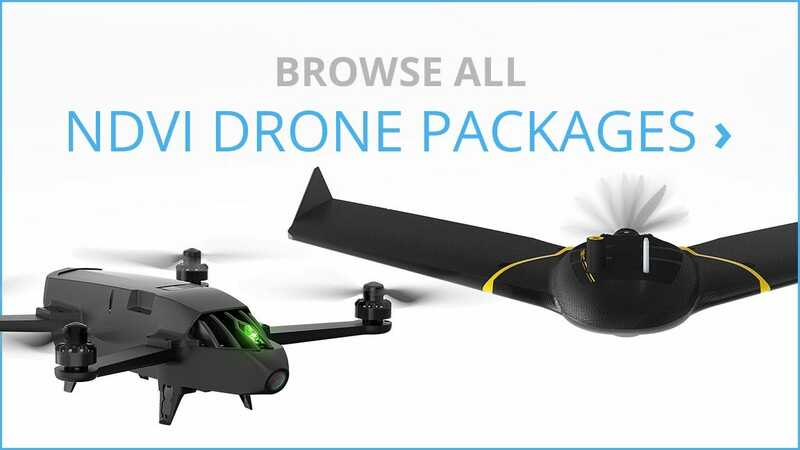 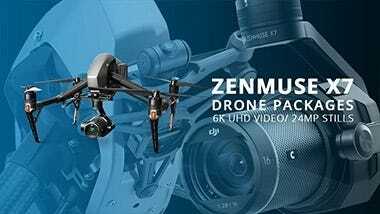 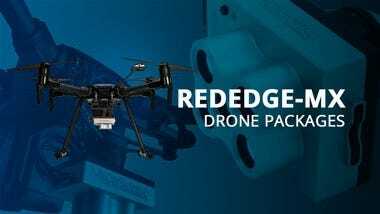 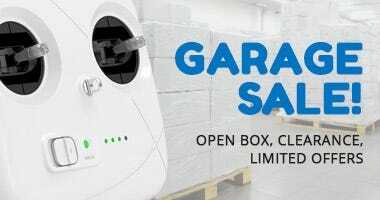 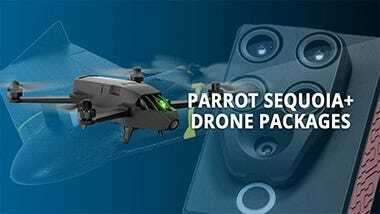 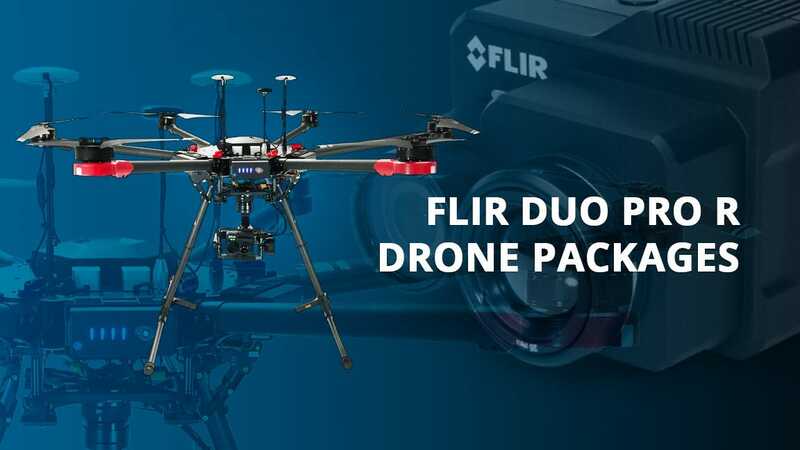 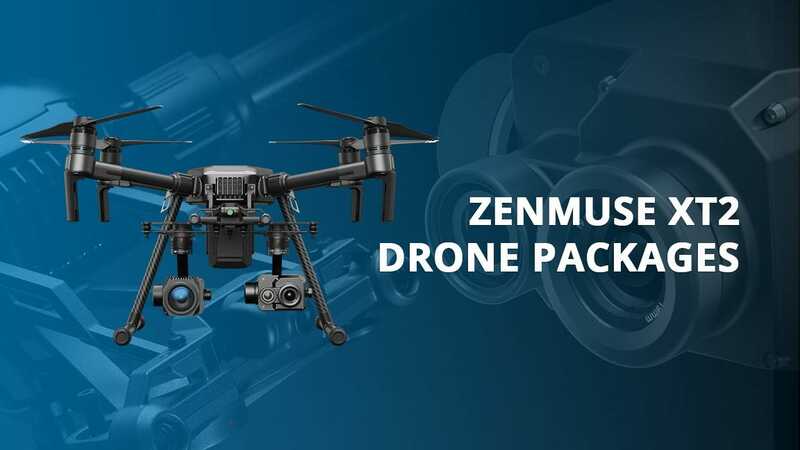 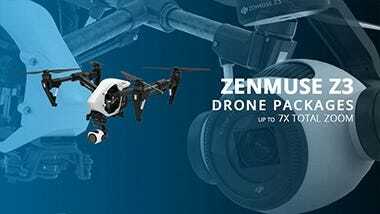 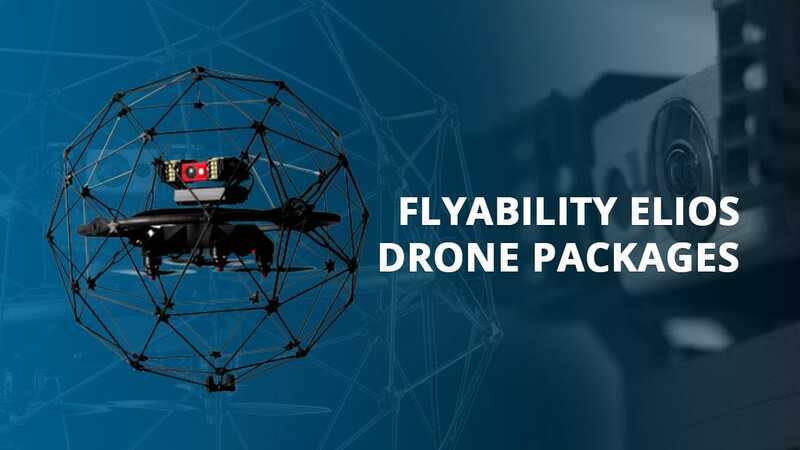 It even comes with a traveling hard case that allows you to store the drone with the gimbal mounting plates and arms still attached for quick assembly and disassembly. 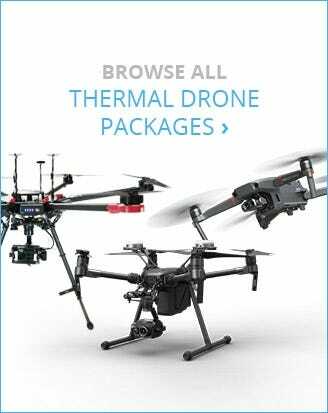 The DJI Matrice 200 is built for the harshest environments. 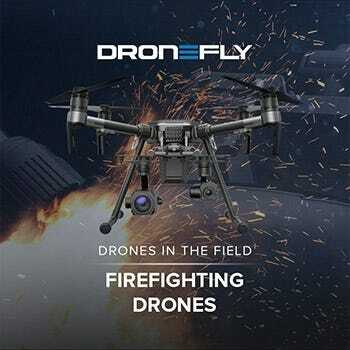 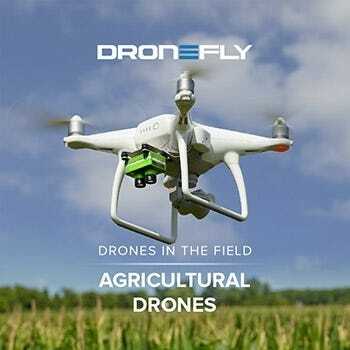 To meet the demands of critical field operations, it has a rugged body that is resistant to dust and water, plus it features high-performance motors and 17-inch propellers that can withstand strong winds. 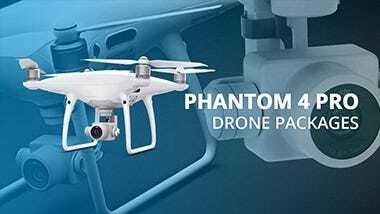 It also has a self-heating dual battery system for reliability when operating in sub-zero temperatures. 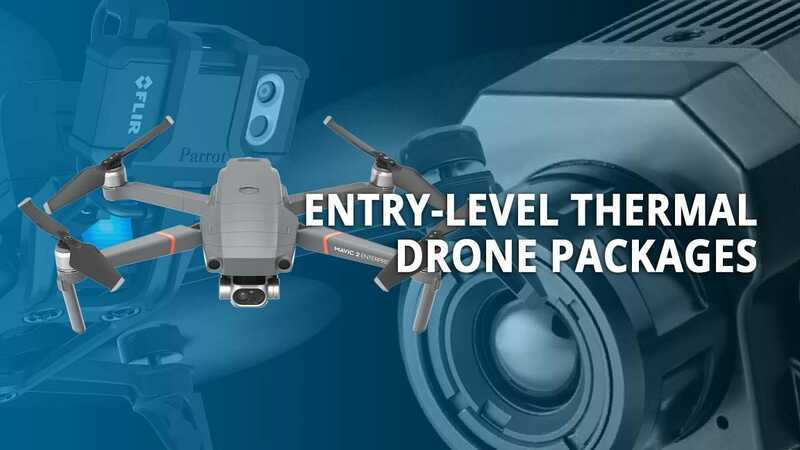 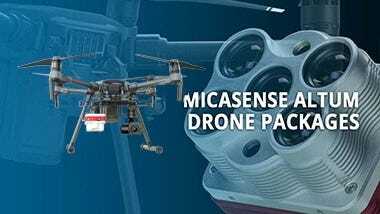 The Matrice 200 can accurately navigate any environment while identifying and avoiding any obstacles in its path thanks to its sophisticated FlightAutonomy system, which includes a network of sensors that accurately collect data during each flight. 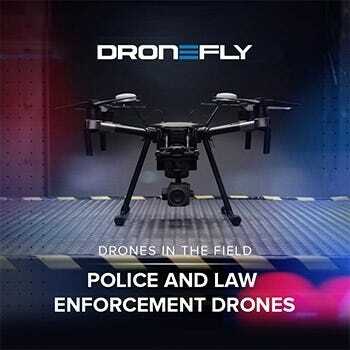 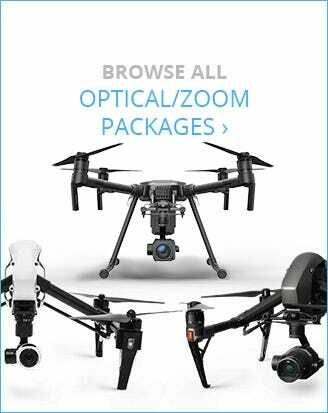 These sensors are also utilized when using any of the Intelligent Flight Modes. 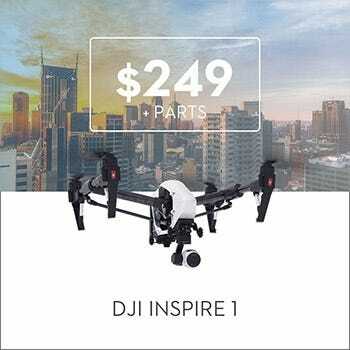 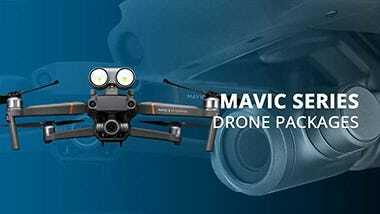 The Matrice 200 is compatible with a variety of DJI gimbal cameras that complement its unique functionalities during industrial applications. 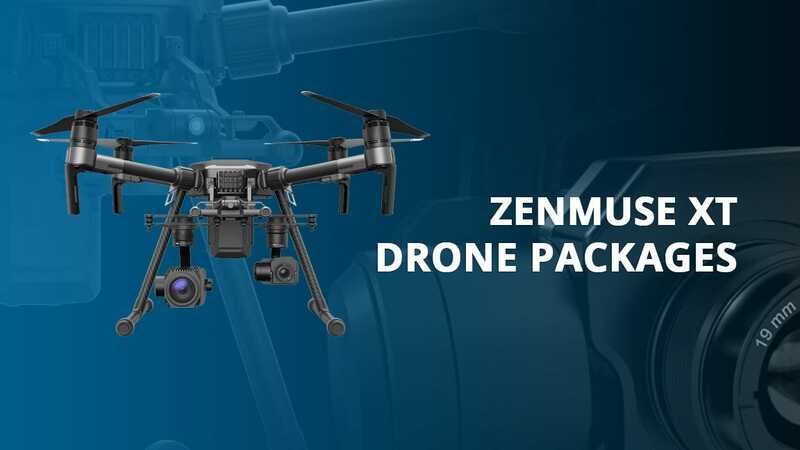 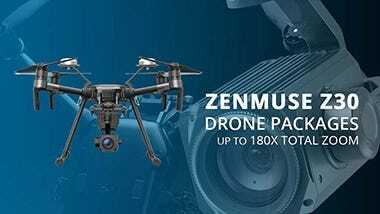 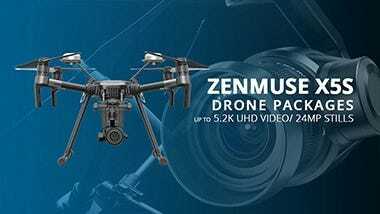 Users can enjoy other FOV options with compatible cameras such as the Zenmuse Z30, X4S, and X5S, or accurate thermal imaging (for firefighting operations, rescue missions, and more) with the Zenmuse XT or XT2.